Hillary Clinton’s presidential campaign reacted strongly to the news that Breitbart News’s executive chairman left the company to work for Donald Trump’s presidential campaign. 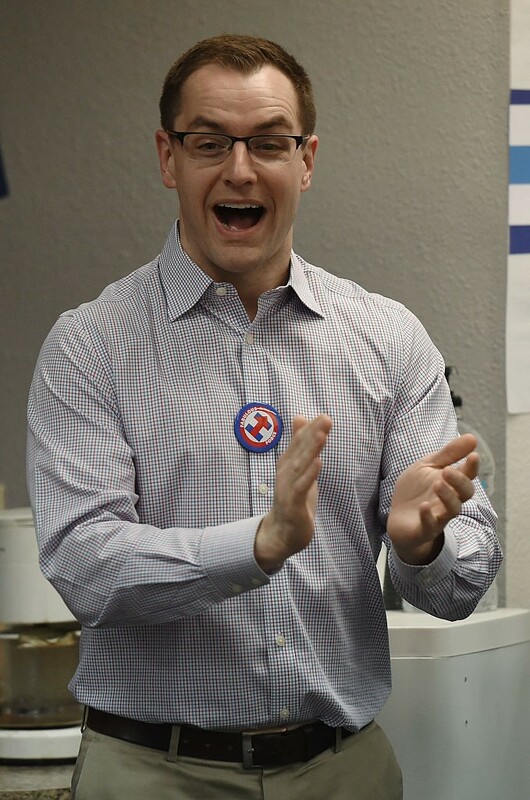 Clinton’s campaign manager Robby Mook opened a conference call with reporters by calling Breitbart a “so-called news site” that trafficked in conspiracy theories and began smearing the journalistic company with the usual leftist attacks on Republicans and conservatives. “Donald Trump has decided to double down on his most small, nasty, and divisive instincts by turning his campaign over to someone who is best known for running a so-called news site that peddles divisive, at times, racist, anti-Muslim, anti-Semitic, conspiracy theories,” Mook said. Mook cited the leftist Southern Povery Law Center’s decision to condemn Breitbart News as a media arm of the racist “alt-right” to back up his statements. He argued that by choosing Bannon to join his campaign, Trump would be expected to push “more conspiracy theories, more wild accusations” about Hillary Clinton and would never pivot to the kind of candidate that the establishment Republicans wanted.